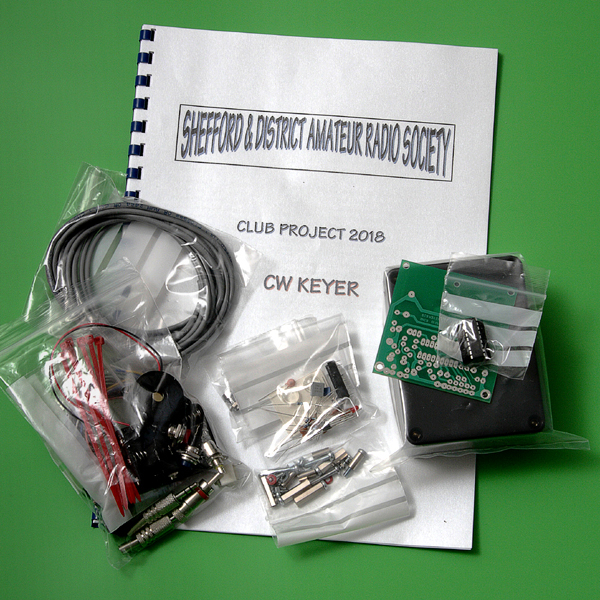 Richard, G3NII has produced another of his excellent kits for our club members. As you can see, it is very complete and we’re pleased to think the uptake has been very good, even non CW users have opted to build one. Unfortunately, the list for kits was for members only and is now closed.